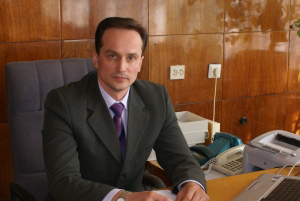 Doctor of Chemical Science, professor of "Chemical technology of organic substances" department in Nizhny Novgorod State Technical University, Executive MBA in Strategic management. Specialist in the field of chemistry and technology of (meth)acrylic monomers and polymers based on them. Chairman of the Subcommittee #8 "Polyvinyl chloride. Polymethyl methacrylate" of Technical Committee for Standardization TK 60 "Chemistry". 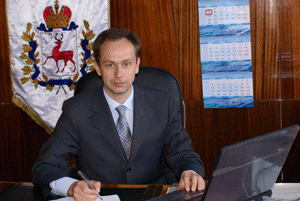 Member of the editorial board of "Plastics"